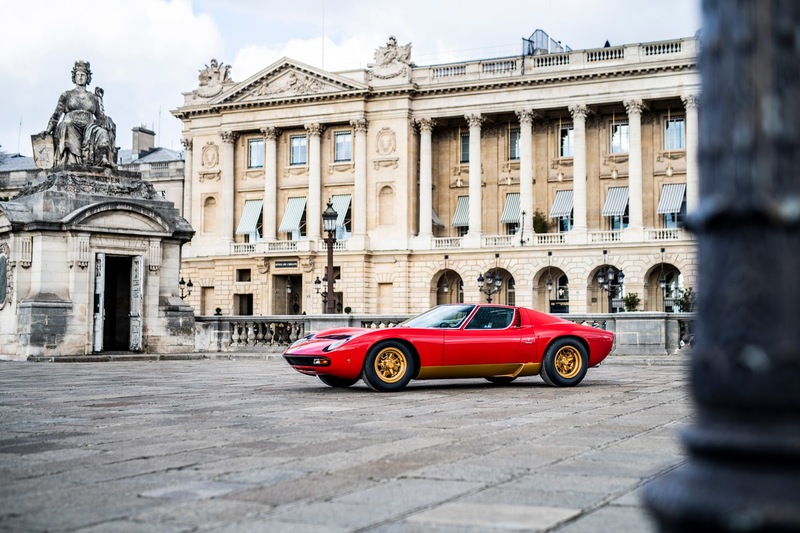 From 6 to 10 February, Lamborghini Polo Storico will be at Rétromobile, the Paris show devoted to classic cars, with a special red Miura SV. 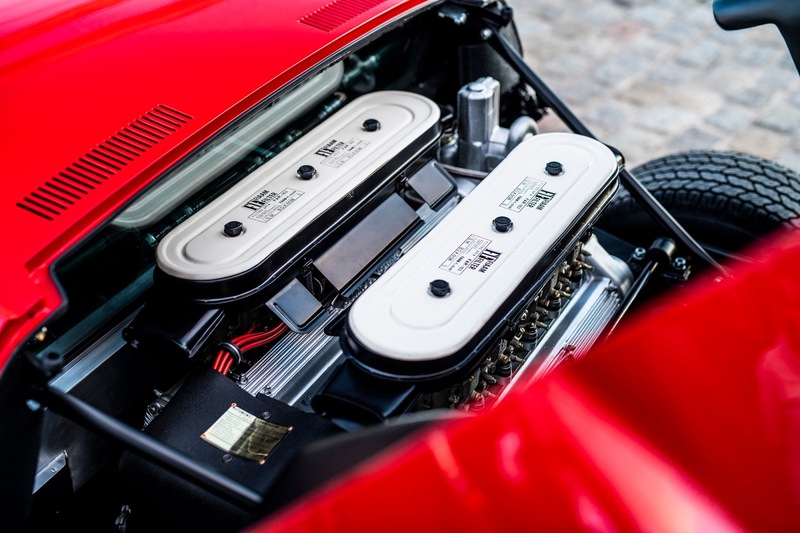 This important car underwent a complete restoration by Polo Storico and is owned by Jean Todt, an important automotive industry figure and currently President of the FIA, the Fédération Internationale de l’Automobile. 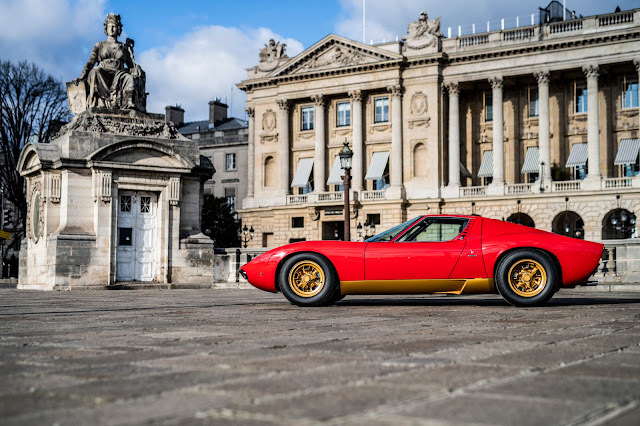 The handover ceremony took place yesterday at the Lamborghini Polo Storico stand in the presence of Automobili Lamborghini Chairman and Chief Executive Officer, Stefano Domenicali, who personally handed the keys of the restored Miura to its owner. 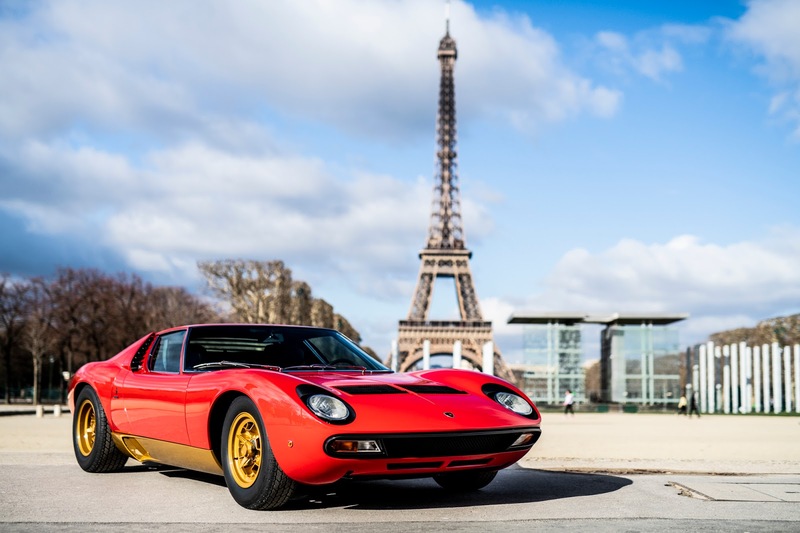 The vehicle, chassis number #3673, was born on 11 November 1972, taking the chassis number of a 1968 Miura S that had been destroyed in an accident. The use of a previous chassis number was not particularly rare in those days among sports car makers, for a variety of reasons. 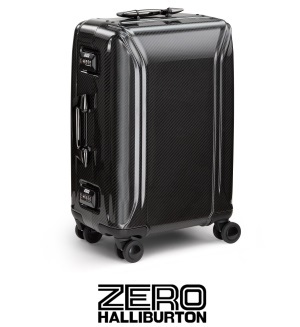 There were fiscal motives, to protect the customer from the extremely high import taxes on new vehicles in certain countries, as well as practical reasons, given that the car kept the previous registration and related documents. 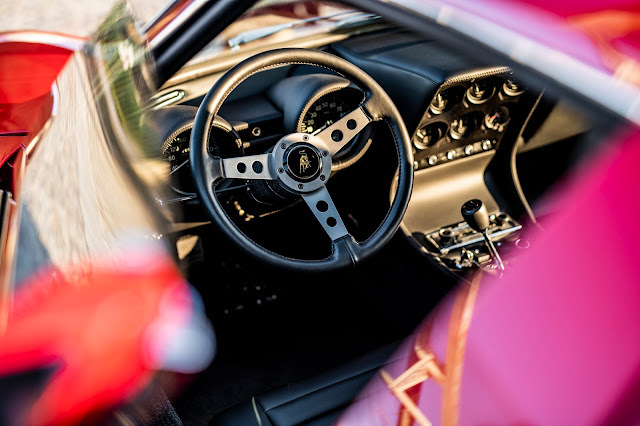 The Miura SV #3673 was delivered in late 1972 to its first owner, Mr. Mecin, in South Africa, painted Rosso Corsa (red), with a lower gold band and interiors in black leather, and this is exactly how it is now, 47 years later, in perfect condition following the Polo Storico restoration. 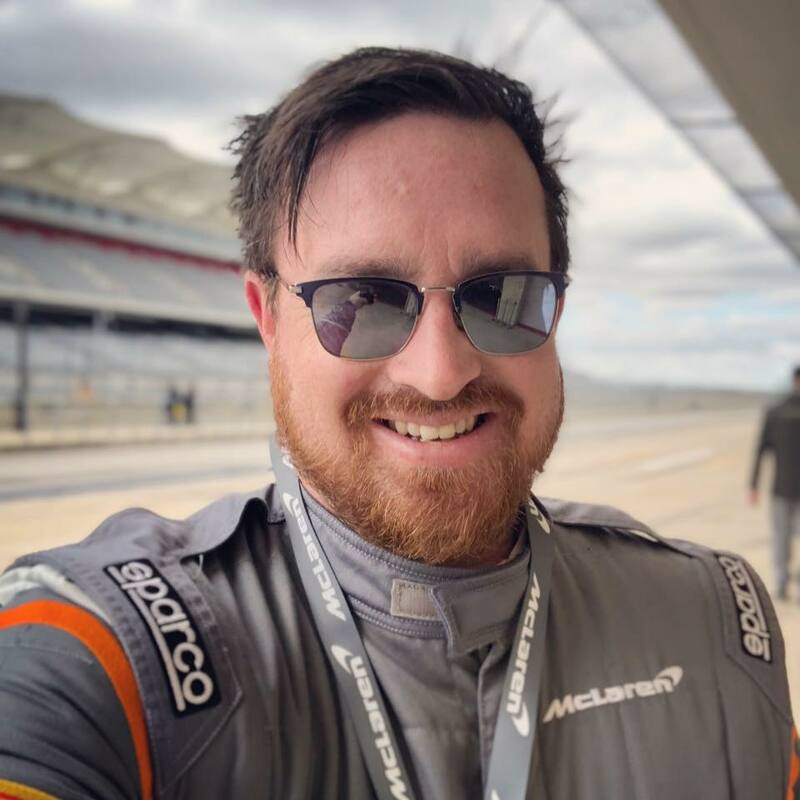 The restoration took 13 months and involved the complete dismantling of the car, which made it possible to verify each and every detail: from the markings of the frame, body, and interiors, to the numbering and dating present on the other components. Polo Storico also verified the conformity with the notes present in the assembly books stored in the Lamborghini archives. 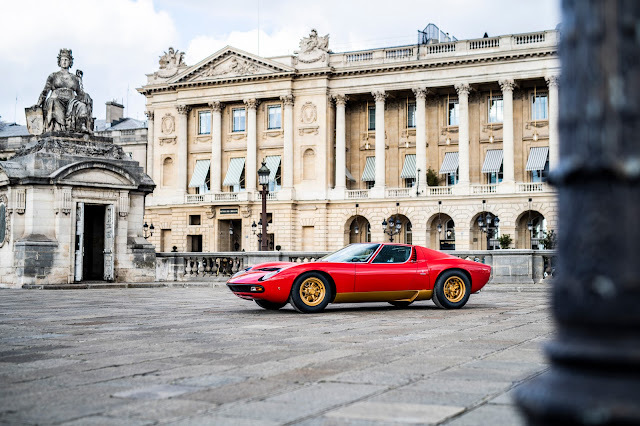 When the Miura arrived in Sant’Agata Bolognese for the restoration, it was complete but showed clear signs of wear and tear. The Polo Storico technicians, faithful to the commitment to conserve as much as possible while maintaining the utmost authenticity, gave priority to repairing and restoring rather than replacing. Alongside the Miura SV, Polo Storico is also presenting a 1966 Lamborghini 400 GT at Rétromobile. Chassis #0592, now owned by a Canadian collector, is currently undergoing a total restoration at Polo Storico. Polo Storico, inaugurated in 2016, is Lamborghini’s in-house department dedicated to managing the company’s entire historic heritage, including the restoration and certification of all Lamborghinis produced up to 2001, from the 350 GT to the Diablo. 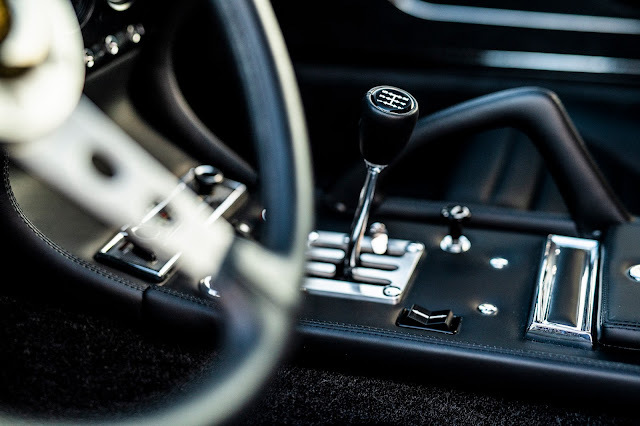 Another role assigned to Polo Storico is the reconstruction of spare parts for classic Lamborghinis, for which more than 200 new code numbers were produced in 2018 alone, enabling owners to use their vintage Lamborghinis with complete confidence. 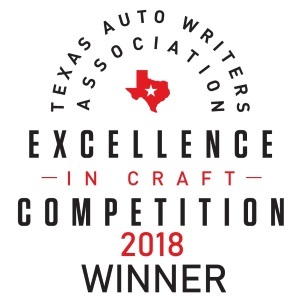 Added to this is the management of the archives, composed of the production files and the model designs, with the aim of using this know-how to keep classic Lamborghinis as original as possible. Love this car, it is amazing.